Perhaps it's been Dublin's history of hardship that has made it a breeding ground for poets, playwrights, and musicians alike. The city's vibrant culture is unmissable, but here are some its liveliest and most beautiful places to visit! 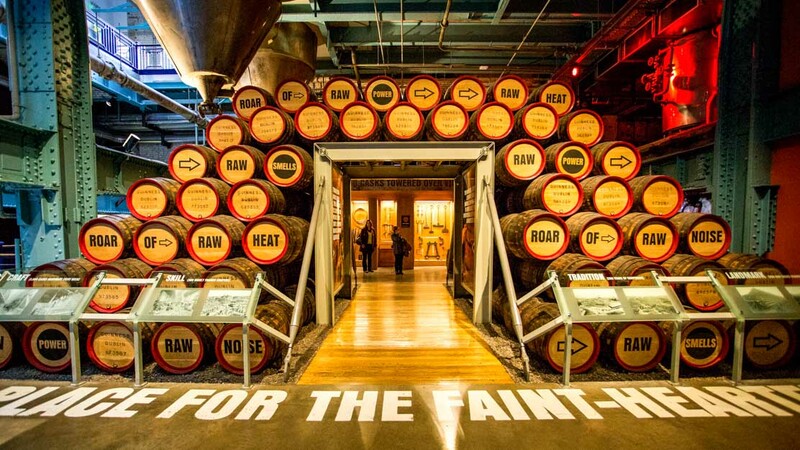 The Guinness Brewery's multi-storey exhibit offers a fascinating insight into the black stuff's history and brewing methods. And yes, there's a complimentary pint at the end of it! 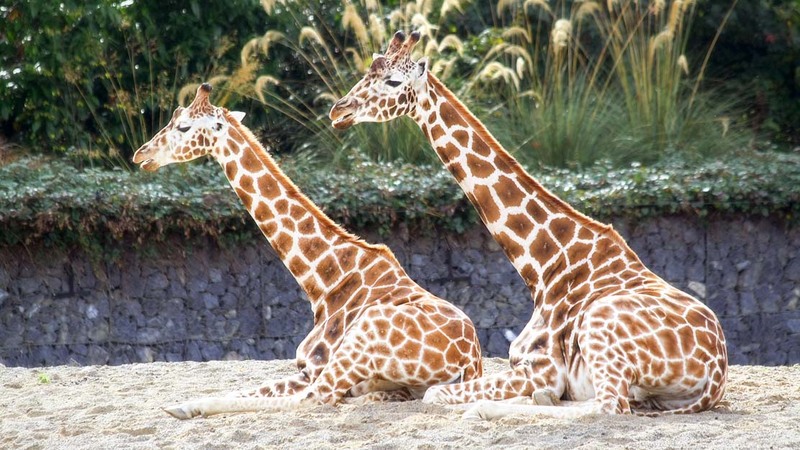 The Dublin Zoo hosts creatures great and small from across the globe. Even if you're not with kids, it's worth going just for the daily talks and feedings! 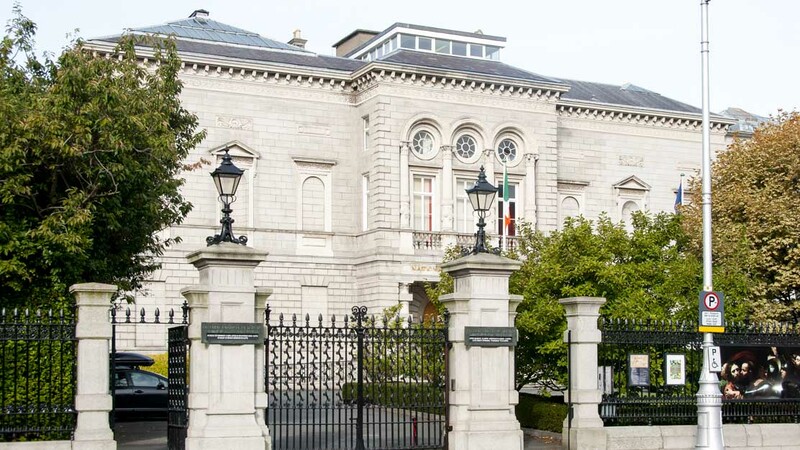 The National gallery of Ireland boasts a worthy collection of paintings from Europe and the US, but go for the excellent ensemble of Irish paintings. Entrance is free! 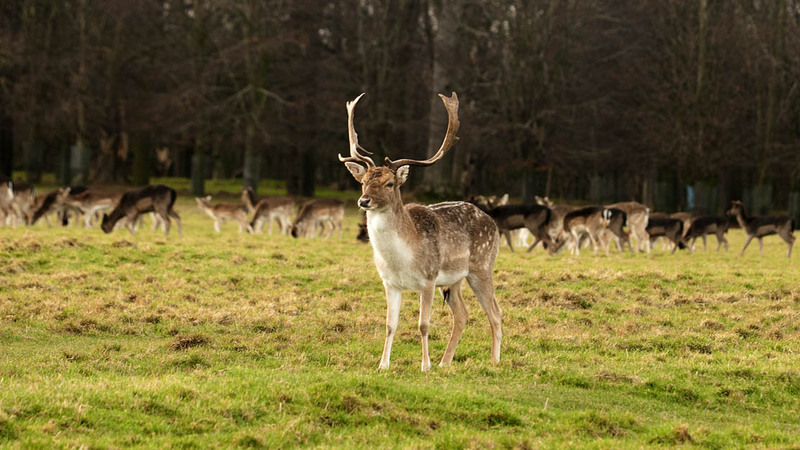 Phoenix Park is one of the largest walled city park in Europe, it's big enough to envelop many of the city's attractions, such as Dublin Zoo, the Wellington Monument, and the Magazine Fort. 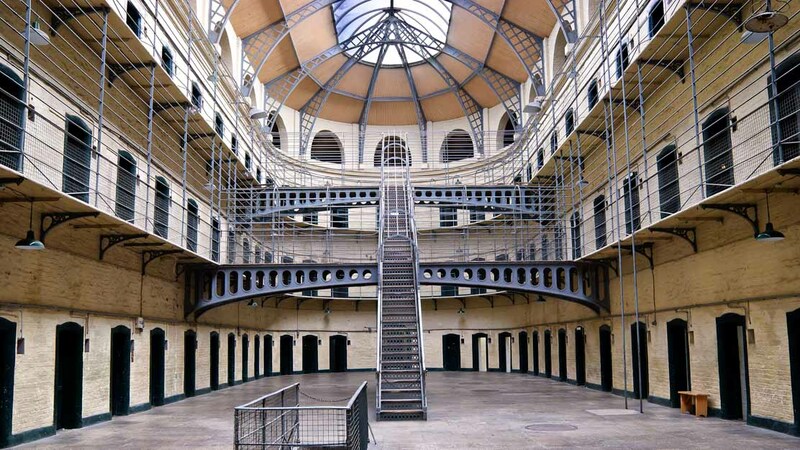 Kilmainham was where the leaders of the Easter Rising were executed. If you're interested in the country's fight for independence then the "Irish Bastille" is a must-do! 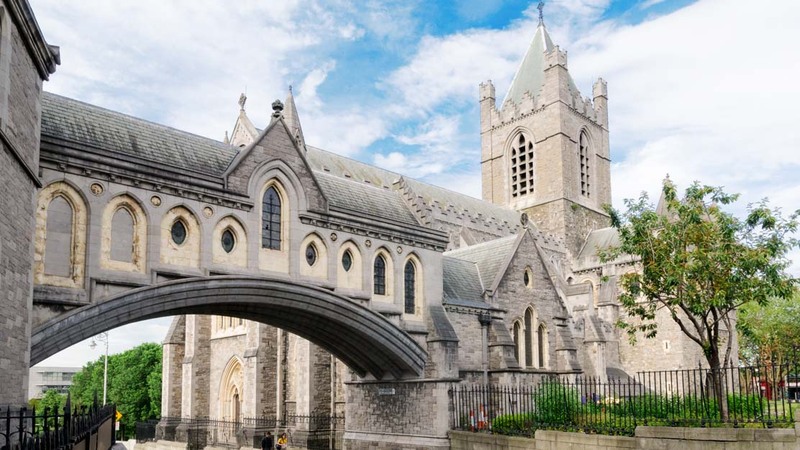 The Christ Church Cathedral is worth a visit any day of the week, but try to catch its enchanting choral evensongs on Wednesday, Thursday, Saturday, and Sunday. This complex of structures from various eras forms a very odd castle indeed. The gardens behind it were once home to the Dubh Linn (dark pool) that the city was named after! Hurling, Gaelic football, and rugby: Ireland revels in sports that few other countries understand. Still, land Croke Park tickets to any of the major games and you'll be smitten for life! 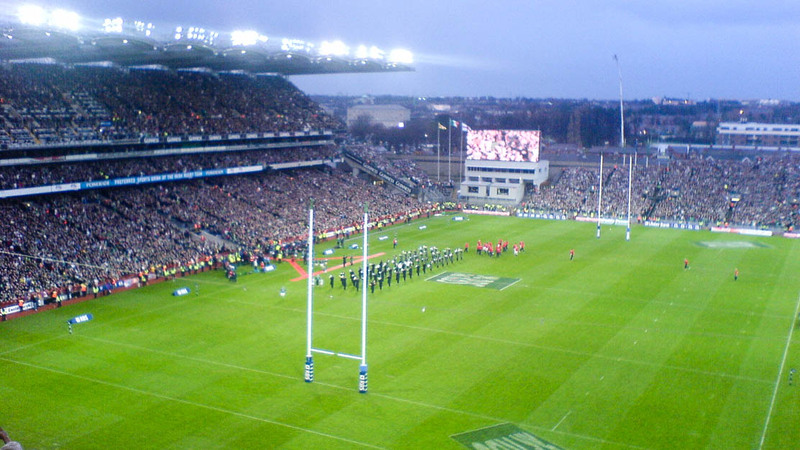 It's not all about Croke Park if you're looking to soak up some of Ireland's sporting pride. 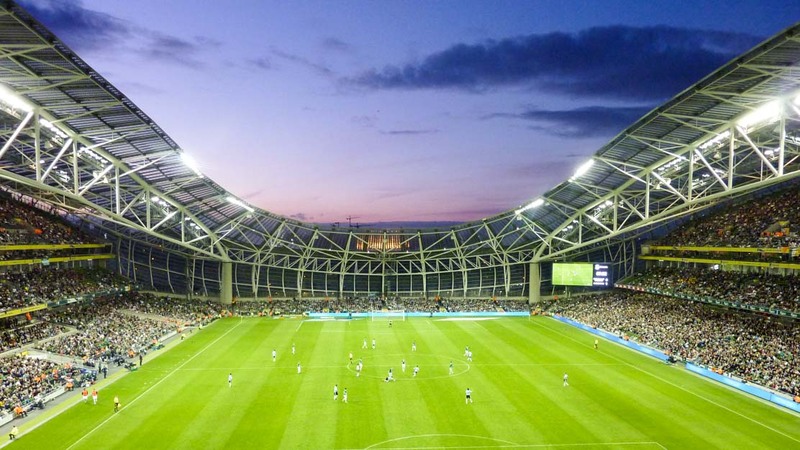 The sleek Aviva Stadium hosts most of Ireland's international rugby and soccer matches. 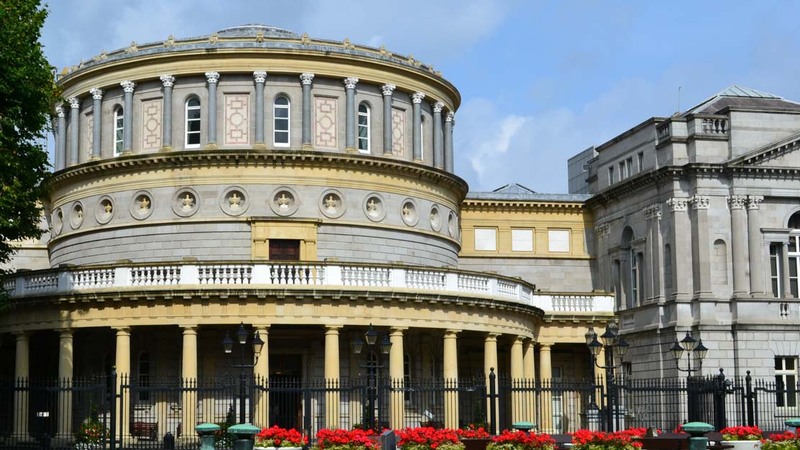 From bog men to Bronze Age gold to weaponry dating up till independence, the National Museum is a fundamental look at Ireland from all angles. Ireland isn't exactly known for its splendid weather, but the best of it generally makes its token appearance at the end of summer (September-ish). If you're looking for an excuse to don a silly hat and swig Guinness, the St. Patrick's Day parade is on March 17th. The Irish are world-renowned for their terrific sense of humor, and nowhere is this more evident than in Dublin's public transport network! There are 2 unconnected tram lines and trains mainly serve the outer rim of the city. The bus network is extensive but a tough nut to crack for visitors (see dublinbus.ie). The good news, however, is that most of the sights are just a short walk from each other in the heart of the city! 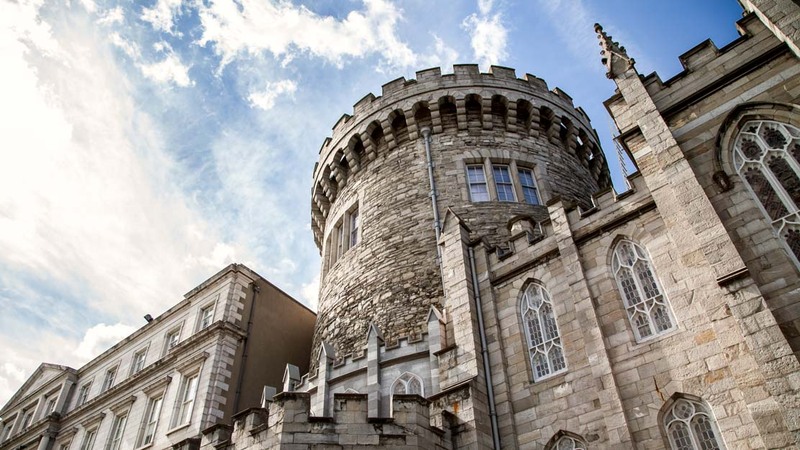 You could see the sights of Dublin in a day or two, but remember this is a city of exemplary museums, exciting music and sports events, and enticing modern restaurants. Book a week to delve into its best kept secrets! For the best weather, plan to visit around September, but for the celebrations, come in mid-March for the St. Patrick's Day parade and festivities.